Now we find the boyband, now man band, Take That inoffensive enough but when we were in infants school which was quite some time ago although for our Editor, mentally, it was last week (‘You’re fired!’ – Ed). ‘Take That!’ was what you shouted in the playground when you were having a mock fight having watched the 60’s Tv series of Batman. Shazam was much the same having watched Ali Bongo doing some magic on Saturday night TV on Monday morning you’d be trying to impress your friends by making things disappear a practice which soon stopped when one of our friends told us about his neighbour ‘Uncle’ Harry who was forever trying to show him how he could make a sausage disappear (‘You’re definitely fired!’ – Ed). 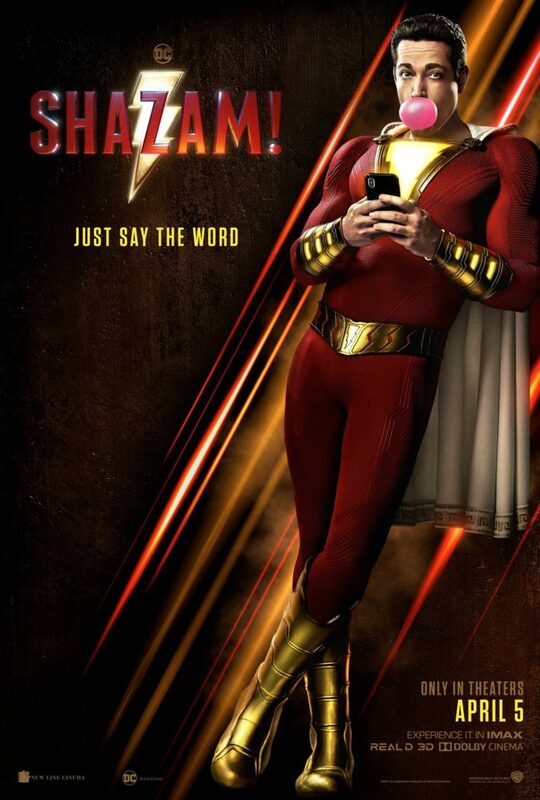 Shazam though is the latest in what is now an incredibly long line of superhero films this time from the DC stable and after a lengthy and slightly convoluted first half hour settles down with Billy Batson having lost his mother at a fun fair as a young child is now a teenager taken in by foster parents to their home which he shares with five others one of which is Freddy (Jack Dylan Grazer) who needs a crutch to walk and a small black girl called Darla (Faithe Herman) who treats him like her real blood brother. She is one of the many highlights in this film utterly endearing and a joy to watch that you want her to be your sister. There’s a moment when she hugs him in the school corridor much to Billy’s embarrassment and he pushes her away and the look on her face would melt the heart of the iron man. 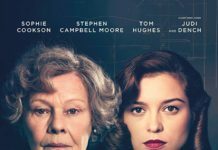 Darla is a role that’s crying out to have a more significant part in a sequel. 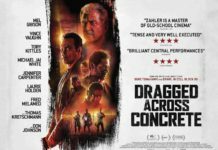 It’s Billy though who finds himself meeting The Wizard, Djimon Hounsou in a fright wig, whose powers are waning and needs to handover to someone pure of heart and that person is Billy to hold the Seven Deadly Sins personified in frozen statue form but which the Wizard is struggling with his waning powers to keep contained and away from with the Dr Thaddeus Sivana (Mark Strong) at the start of the film but was rejected and it’s a grievance he carries throughout his life. 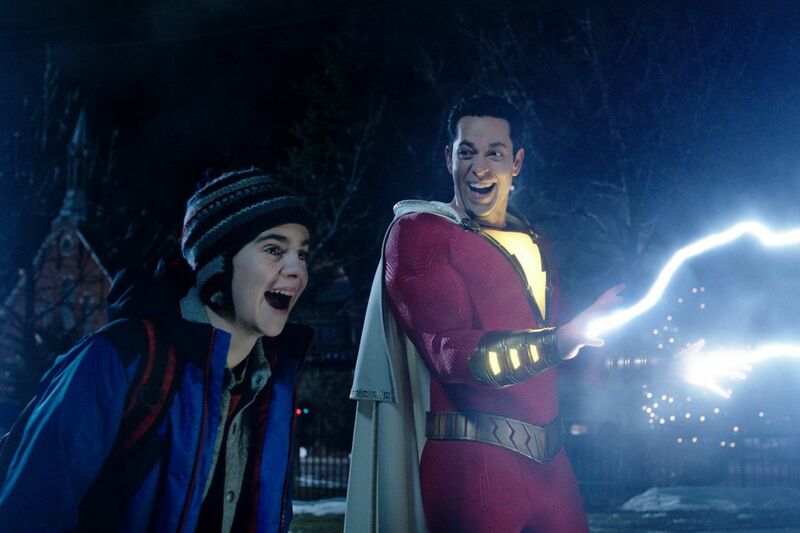 Billy is transformed into Shazam who is still a child in adult form but with superpowers and as played by Zachary Levi he encapsulates the sheer unbridled childlike joy and along with Freddy they explore his new found powers. With the film having settled down and established aspects of who’s who there follows a montage of moments as Shazam tries out his new found powers culminating in saving a grocery store robbery where somewhat disconcertingly Freddy, who is living vicariously through his new transformed friend, challenges the robber to shoot Shazam repeatedly in the face to test his bullet proof-ness. 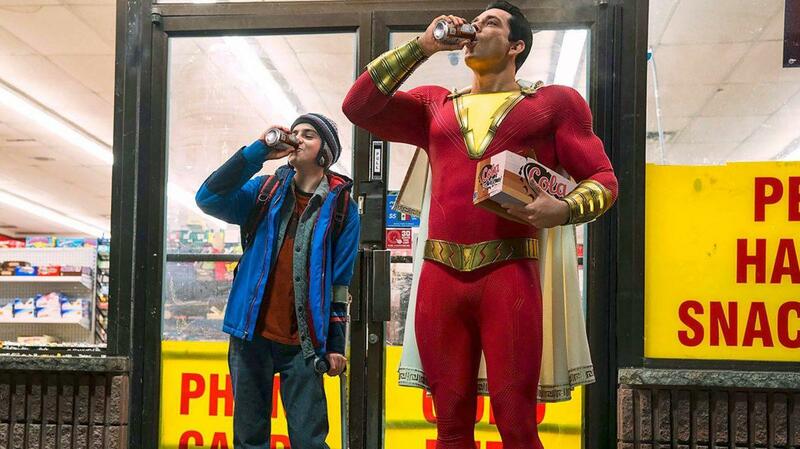 Henry Gayden’s script for Shazam mines a furrow similar to films such as Big and ‘13 going on 30’ with a child now in an adult’s body but still with a child’s mind and much of the, at times, rightly childish humour is very funny. But like all superhero films Shazam has to save the day from the Seven Deadly Sins who have now broken free and are at the beck and call of Dr Sivana who now relishes the superpowers that he has acquired and determined to make Shazam pay for the powers that he feels are rightly his. Directed by David F Sandberg, he is much like his mentor James Wan, now moving on to bigger budgeted and even more sucessful films after his horror film debut ‘Lights Out’ which grossed $148m from its $5m budget , and Annabelle Creation which grossed $306m off its $15m budget. 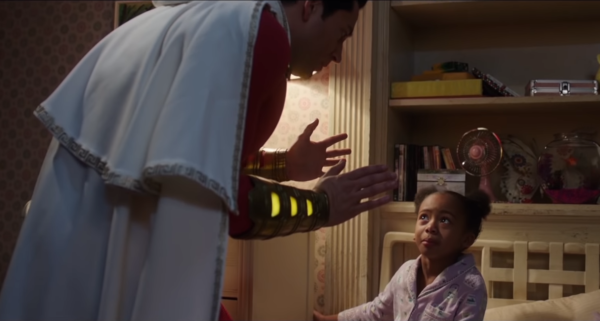 Shazam is bigger both terms of effects and scope but it’s extremely well done with the balance between action and some humour played off well against the background of Billy’s new found family and his quest for his real mother , a quest which when he does find her is not altogether convincing as to why she made little effort to find him. But this is a sure fire and very entertaining hit and like Iron Man 3 another superhero film with a Christmas setting, this is going to be an easy addition to the list of movies that you forget are Christmas films. Shazam is magic.